Surprise! 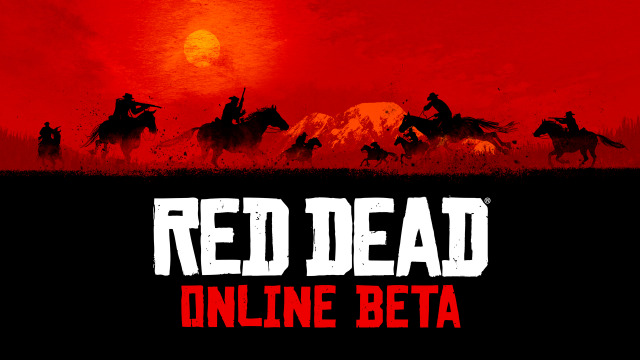 Trying to fulfill their promise of a November release, Rockstar Games will begin launching the Red Dead Online Beta starting tomorrow! It will be introduced to the masses in stages so check below to see when you can take part. "Built from the ground up for the latest hardware, Red Dead Online blends the classic multiplayer of the original Red Dead Redemption with the best of everything we have learned since then about creating deep multiplayer experiences. The result is something completely new and fun, and an experience that will continue to expand and evolve over time."